Holding a wedding license this unique and unforgettable wedding venue is perfect for couples who love a stylish setting, good food and service. 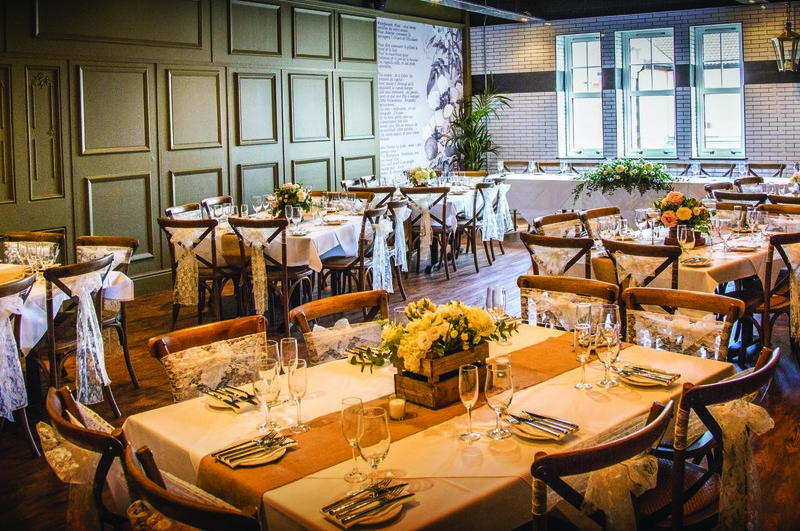 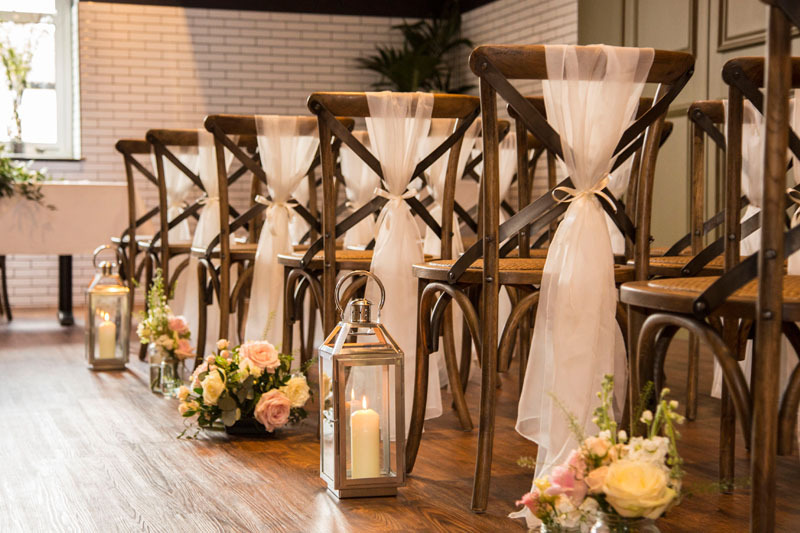 Click here for more details about weddings at Barluga Morpeth. 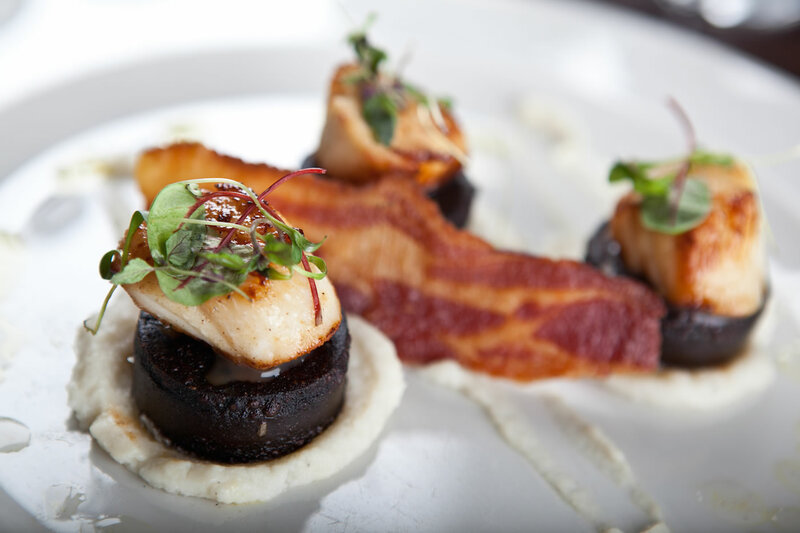 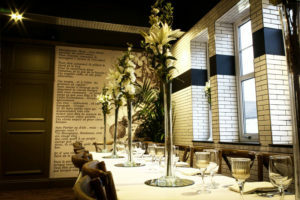 Guests can expect to see a varied and imaginative menu at Barluga Morpeth offering delicious modern British cuisine in a unique setting. 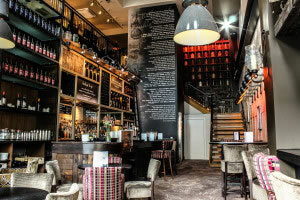 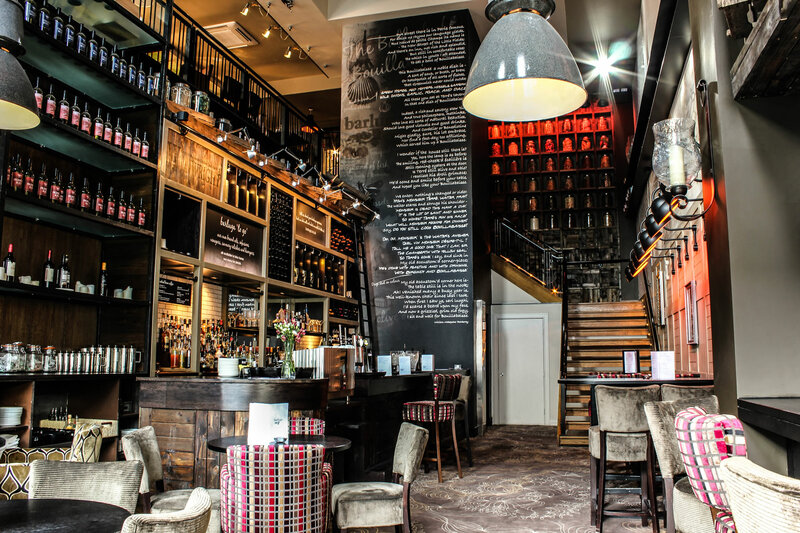 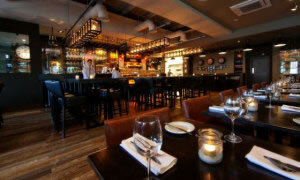 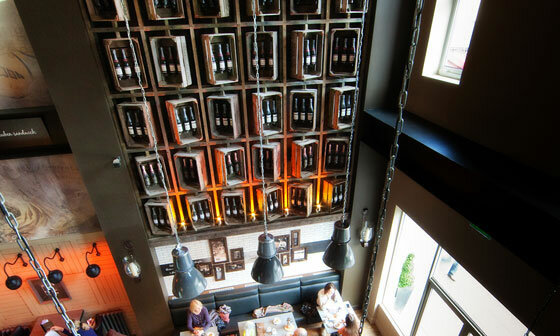 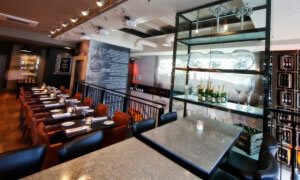 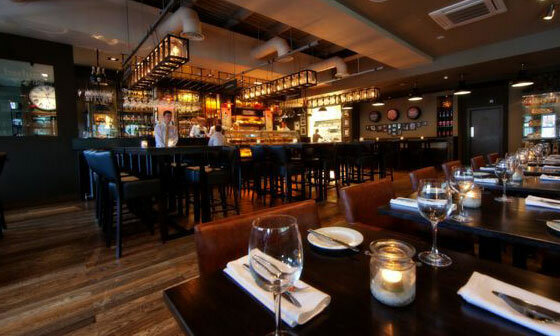 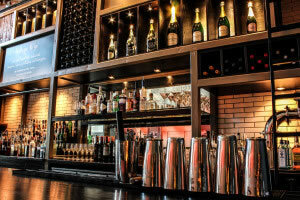 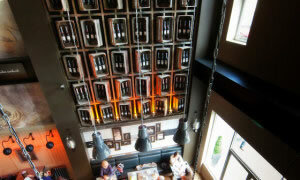 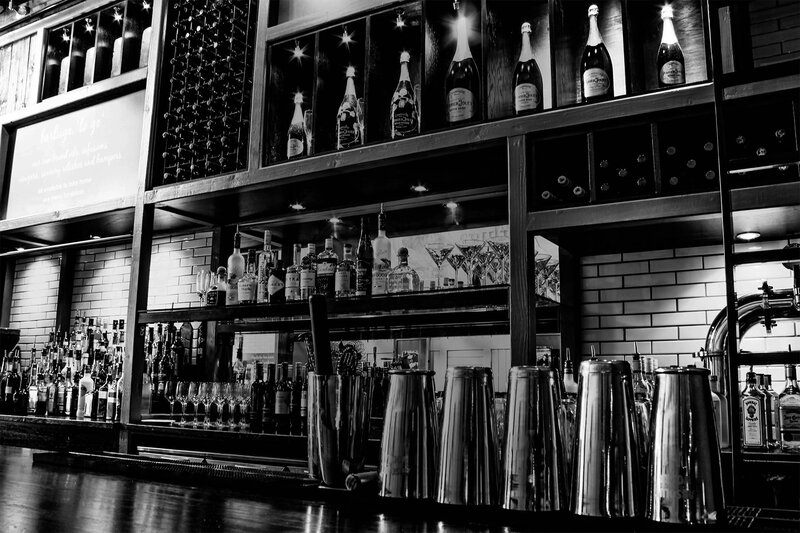 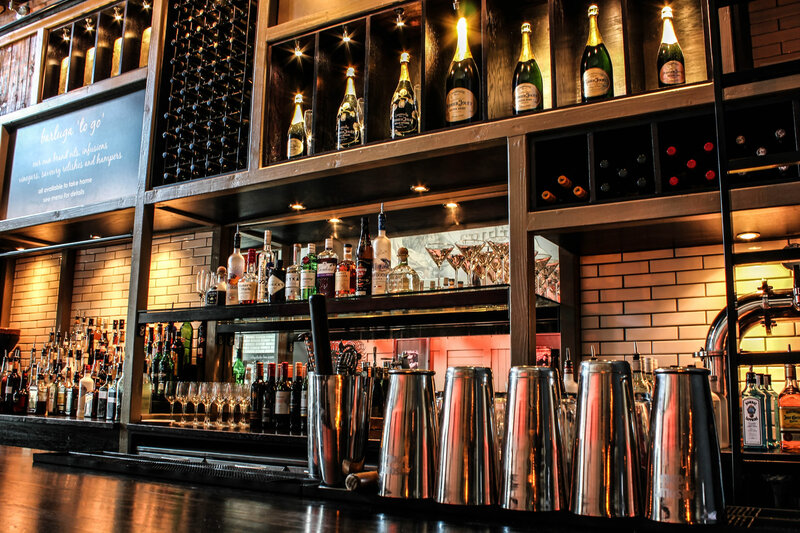 The extensive wine list and superb cocktail selection will exercise the mind as much as the palate. 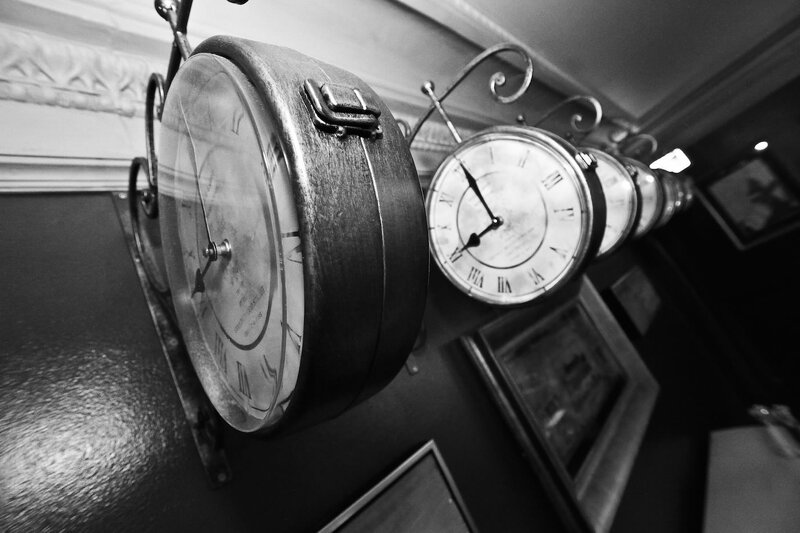 Nothing beats a classic British Sunday lunch, so relax and let our staff do all the hard work. 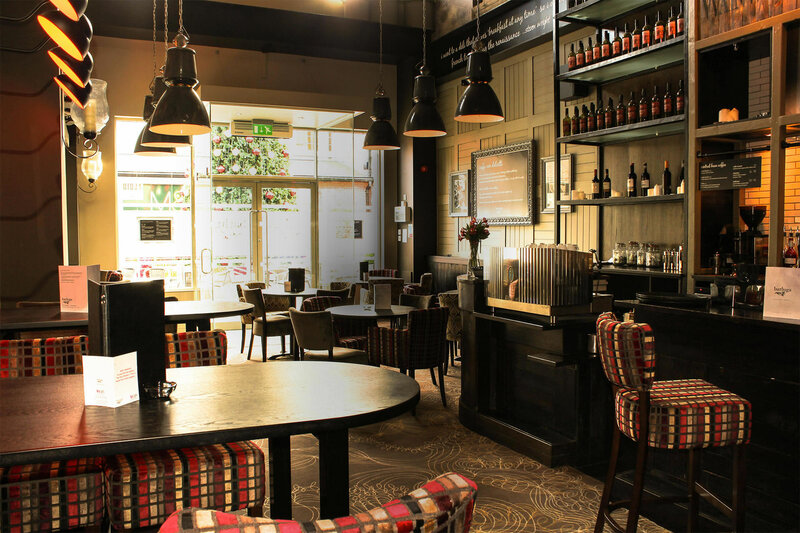 Enjoy locally supplied produce in a friendly and sophisticated environment.